200+ Page Digital Manual included complete with session outlines and many assignments to help you apply effectively what you are learning. Why do we have trouble and conflict in marriage? It may seem like an old, too simplicity of analysis but the Bible would say sin is the real problem in all relationship troubles. 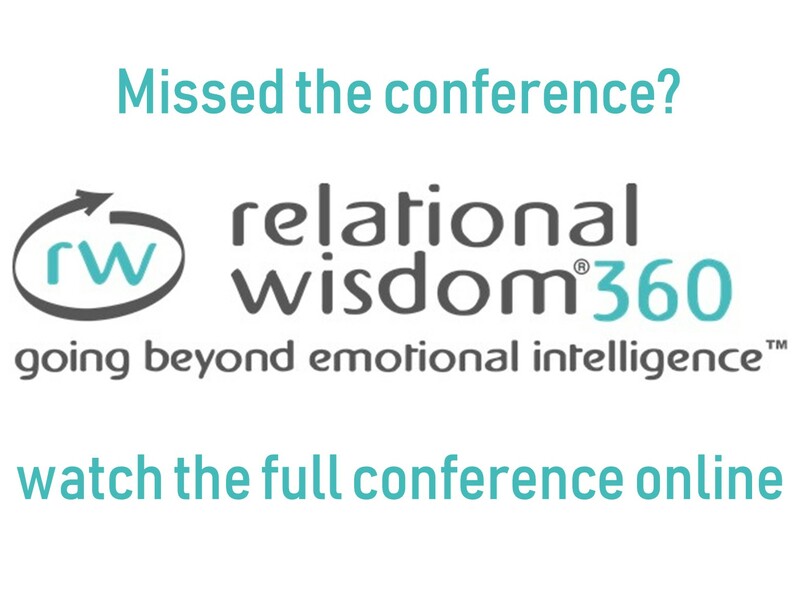 This session seeks to makes this Biblical analysis believable by connecting modern day problems in marriage to Biblical passages that help explain not only the problem but how to solve it. This is the first and second session of a 19 session conference presented by the Lowcountry Biblical Counseling Center “Unity in Marriage: Two Becoming One”. Every person needs change in how they handle relational problems - change in how they act, in how they think, in what they desire. We may be too proud to talk with others about our need to change in how we are handling trouble in a relationship; but if we are honest, we all have moments in our weekly life in which we see a need for change. If you desire help in change, the good news is that the Bible not only provides instruction on how to be forgiven through Christ, but how to improve and change through Christ. Be prepared to hear a process of change that begins with God and provides you amazing power to handle relational problems very different. Many marriages, full of seemingly insurmountable conflicts, have been renewed by learning the Biblical process of change presented in this session. 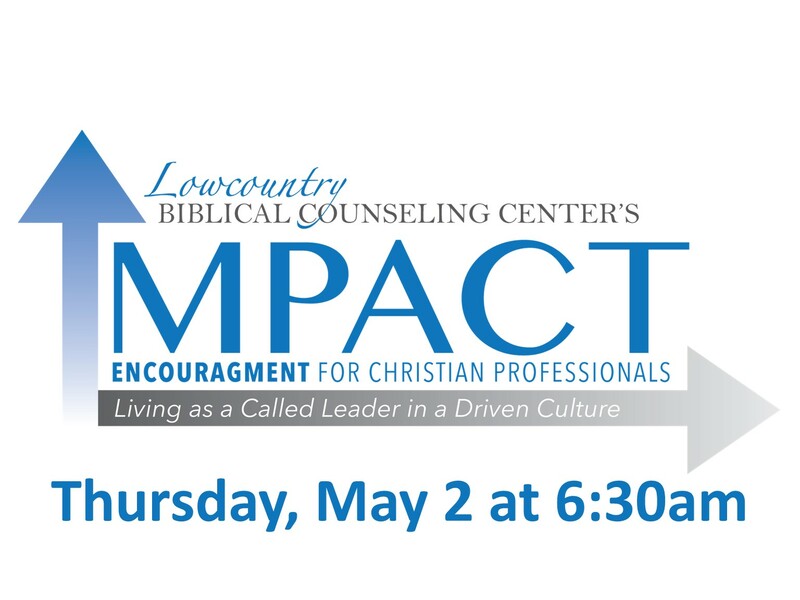 This is the third session of a 19 session conference presented by the Lowcountry Biblical Counseling Center “Unity in Marriage: Two Becoming One”. What biblical realities should husbands and wives meditate on to handle times when their spouse is not making it easy to love him or her? Faith in the person of God, the promises of God, and the perspectives of God is the victory that can overcome sinful reactions in marriage. The key to any effectiveness we have had in marriage counseling at the Lowcountry Biblical Counseling Center has been based on the Spirit using the Word to motivate a deeper faith and love in the heart of a spouse whose love has grown cold. What will motivate you to loving action when you are in a desert marriage? When the love you give is not returned? When you are ignored or when trust has been betrayed? How will you move to loving action and godly repentance so that you can begin to pursue the purposes that God have for the marriage relationship? The Puritan John Owen says that faith in Christ is the root from which all Christian practice grows. Galatians 5:6 says that the only thing that matters is faith expressing itself in love. If this be true than Biblical counselors must learn to use presenting relational trials as opportunities to inspire counselees to greater faith-motivated hope and love, not just obedience. What unseen biblical realities should we discuss and meditate on with husbands and wives struggling to love in desert marriages? In this second part of how to love in a difficult marriage, learn how to use the scriptures to move couples to God-glorifying, faith-motivated loving action. The key to the effectiveness of the marriage counseling at the Lowcountry Biblical Counseling Center is based on the Spirit using the Word to motivate faith in the unseen realities of Scripture. 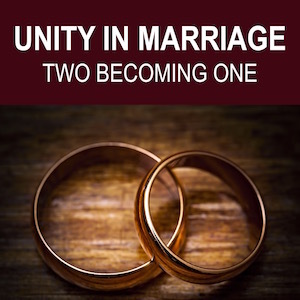 This is the third and forth session of this 19 session conference presented by the Lowcountry Biblical Counseling Center “Unity in Marriage: Two Becoming One”. If you are going to spiritually influence a good relationship with anyone, you must learn to put off speech that hinders, and put on speech that helps. You must learn to listen humbly, keep current, speak truth in love, and edify instead of attack. Communication is the life-blood of all relationships. God has given us very specific instruction and motivations for communication. The five rules that this sessions will look at comes directly from Ephesians 4. Continuing to confess and deal with your own sin in marriage is the single most important thing you can do to promote unity and closeness in your communication and marriage. This will also be covered in these two sessions. Continuing to forbear and forgive sin against you is the second most important thing you must learn to do. Only a fuller view of the love and gospel of God can help us more fully forgive from the heart. Learn practical and biblical meditations and actions you need to take to uproot bitterness in marriage - no matter what the sin. Why did God give different roles to the husband and wife? What are those roles and what is the biblical motivation to fulfill these roles when it is difficult? This session can renew your understanding and fill your motivation with biblical insights that you may practically live out your calling as a husband and wife. These sessions will examine the biblical traits of a godly husband (Ephesians 5:25-33, 1 Timothy 3) and godly wife (Prov 31) along with the opposite sinful patterns. You will learn ways to put on the godly traits and put off the sinful patterns. One of the most misunderstood and under-taught realities of marriage is the husband and wife roles. It is a foundational pillar for unity in marriage. Husbands and wives have been given different roles in marriage that uniquely glorify Christ and bless our spouse when rightly fulfilled. Our modern society by in large believes that there is no role distinctions in marriage and worse yet, that such biblical role distinctions are oppressive to women and empowering to men. Oh how far from God's design this perspective is, yet, sadly, how close to the truth the practice of this teaching has often been. May this session renew your understanding and fill your motivation with biblical insights that you may practically live out your calling as a husband and wife. Genesis 2:24 says, "For this reason, a man shall leave his father and mother and cleave to his wife and they shall become one-flesh." This purposes statement for marriage reveals the deep level of commitment, covenant and companionship that God calls upon the husband and wife to pursue. Marriage is a one-of-a-kind relationship with no equal on earth. We are to, in a sense, "leave all others" and "cleave to our spouse" for the rest of our life. God desires that we do this on various levels: spiritually, socially, intellectually, emotionally, and physically. Throughout the seasons of marriage and life, successful couples must learn to assess what new "leave and cleave" adjustments must I make so that my devotion and pursuit of my spouse is the primary relationship of my life. Work, parents, children, hobbies can all compete for the level of devotion God requires for marriage to be what He designed it to be. In this session you will learn how to make those adjustments and renew your heart in keeping your marriage the priority and permanent relationship of your life. God has given every marriage work to accomplish as a team. When that work is neglected so much destruction and conflict occurs. There is the house to clean, yard to keep, food to purchase and cook, finances to earn, bills to pay, automobiles to maintain, children to educate and train - on and on the list goes. God created Eve as a helper suitable for Adam because there is good work to be done. This session will give practical help and biblical inspiration to function as one in accomplishing the work assigned to the glory of God's design in marriage. In the first marriage in the Garden of Eden, God did not design for Adam a mirror-image life-companion, but a woman whom was "suitable". God made man and woman with differences that correspond perfectly when responded to with humility. In this session you will learn to see the God-given differences of your spouse as blessings to be welcomed and strengths to be helped by. So much conflict in marriage can be avoided when we learn that men and women are created different by design. God designed marriage to provide an exclusive, pleasurable companionship, Sexual intimacy is God's gift to every couple. After seeing and naming all the animals and their “corresponding” companions, Adam was put to sleep. Upon awakening from rib surgery, he takes inventory of the unique being that God has fashioned and brought to him. And this time he is not disappointed, he breaks out in celebration! It was love at first sight. God's created relational and sexual pleasure in marriage, but Satan perverts it. Satan has many perverse alternatives for God's original. But these alternatives only weaken the joy God intended in biblical sexual fulfillment. In this session you will learn how to maximize the pleasure God created and identify and remove any hinderances to this divine pleasure. God commanded Adam and Eve to "Be fruitful and multiply." A brief summary session is giving on this important purpose for which God designed marriage. Insights are shared on why parenting is an important aspect of married life and some ideas are given to couples who can not have children to accommodate this loss. This sessions ends with a summary of the material taken from our popular eight session on "Parenting by Faith: Eight Essentials". One of the top three subjects couples fight over is finances. Part one will seek to practically equip and spiritually motivate couples to learn how to let finances build up and not break up the marriage. This training begins with learning how to flee the love of money. The love of money, in both obvious and subtle ways, destroys relationships - including marriage. Part two gives you a thorough biblical teaching on stewardship and financing that can become the basis for perfecting unity in your marriage on spending, saving, giving, investing, etc. Even a practical study and worksheets are included for couples to work through on their own.